Smartphones and tablets put limitless information and resources at our fingertips, which is why job site professionals are becoming more efficient than ever before. Keep reading to learn how mobile devices are revolutionizing the construction industry. According to the Occupational Safety and Health Administration (OSHA), nearly 6.5 million people work at approximately 252,000 construction sites across the nation on any given day. The national fatal injury rate for the construction industry is higher than that of all other industries. Safety is paramount at every job site. 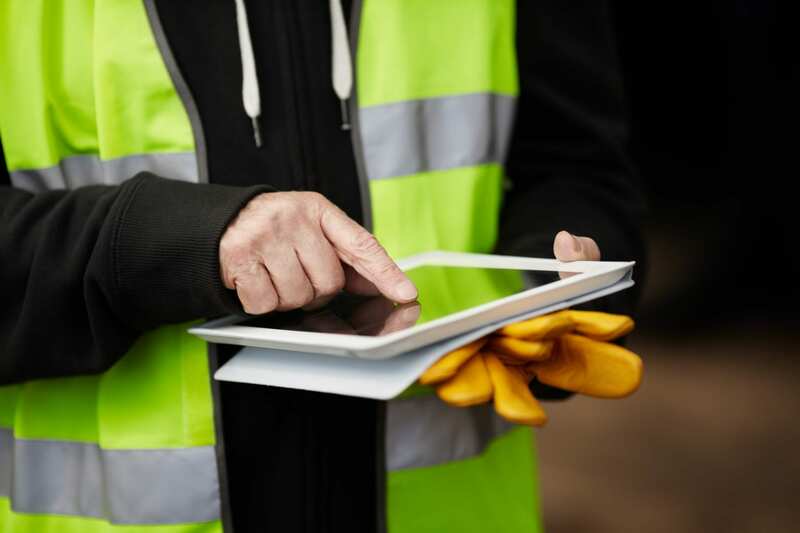 Mobile devices help boost safety by making it easier for construction managers to track training sessions, ensure regulatory compliance and report incidents or near-misses. 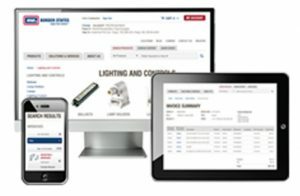 Additionally, customizable mobile apps make it easier for contractors to conduct safety inspection checklists, as well as identify health and environmental issues. Communication is crucial for every job site. Executives, managers, supervisors and crew members must – to a certain degree – be accessible to one another to streamline operations. It’s important for managers to know what their workers are doing at all times. With mobile devices, supervisors can utilize GPS and other features to track employees and their time on the job. They can also better track equipment and inventory. With so many details to keep track of, construction managers are at an increased risk of human error. But when mobile devices replace manual systems, it’s easier to keep the entire business organized and free of mistakes.